When your teen is struggling with a drug problem, it affects the entire family. Your whole world gets thrown into turmoil as you worry about what your child is experiencing and how you can help them the best. The concern you have for your child will lead you to seek out ways to provide them with the best treatment possible, so they have the best chance at recovery. It is important that you take the time to learn all of your options so that you can make the right choice in treatment. At Insight Treatment, we can provide you with the services and information you need for a successful path to a San Fernando Valley drug recovery. At this particular time in your life, you may have difficulty sorting out just what the best treatment options are for your teen. Everything may seem to happen very quickly at this point, and you want to be sure that you make the best decisions for your child and your family. 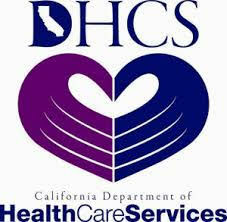 We can assist you at this trying time by offering our services. We provide a variety of outpatient treatment programs for teenagers that may be suffering from addiction issues. We can help evaluate your child to determine what course of treatment and what services will be most beneficial in your situation so that your son or daughter has the best chance of recovery. 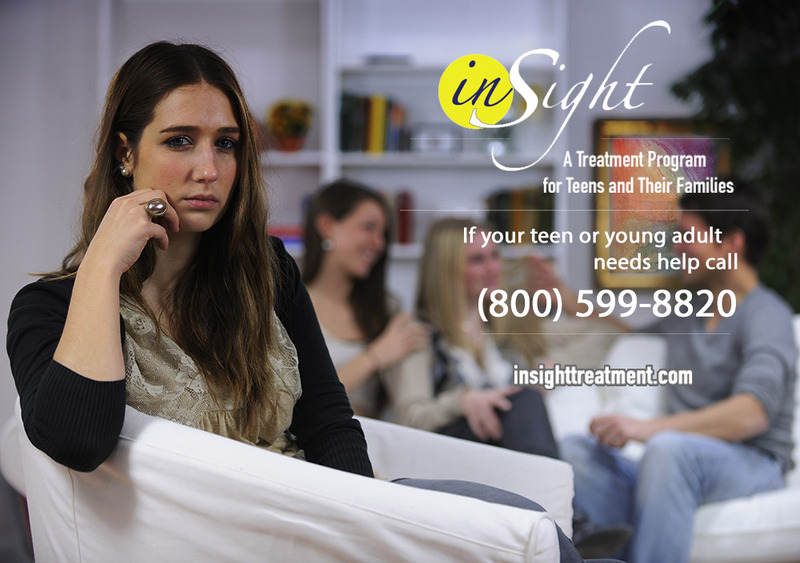 One of our goals at Insight Treatment is to provide the best plan possible for your child so that they can overcome their addiction issues. The San Fernando Valley drug recovery programs that we can provide are customized for each individual that we work with. We understand that individual families have specialized needs, and we will work directly with you and your child to create an intensive outpatient program that incorporates all of the treatment methods that will help them the most. We have found that these individual plans are the most effective programs to help families reach their individual goals. 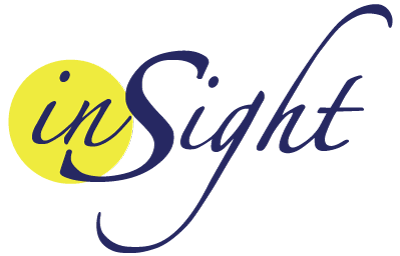 If you are interested in learning more about one of our San Fernando Valley drug recovery programs, please take the time to call us at Insight Treatment at 800-599-8820. You can speak with one of our representatives to discuss your situation in a safe and confidential manner and learn about the steps you can take to begin to get the proper treatment in place for your child.